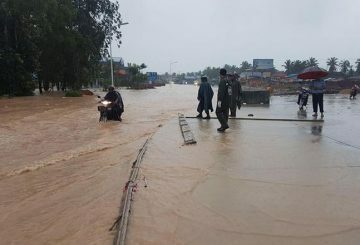 Water level of the Mekong river rises after authorities in a neighbouring country opened the floodgates of a hydropower dam. 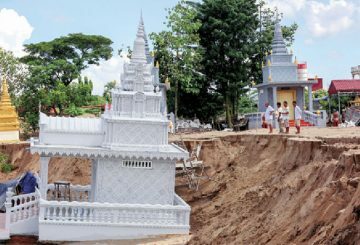 The body of a boy who went missing in Kandal province has been recovered. 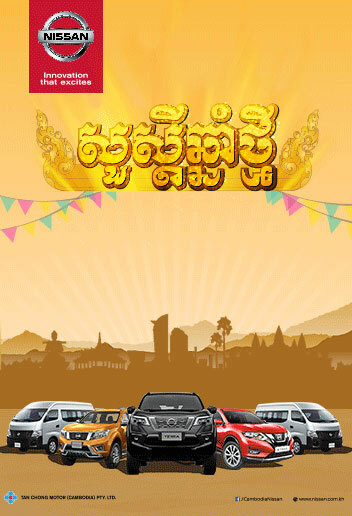 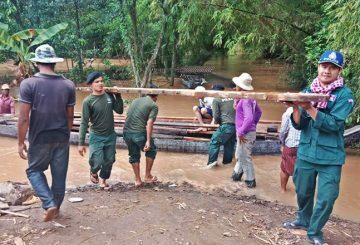 One child is missing in Kandal province after he and three of his mates slipped and plunged into the Mekong river as they were playing nearby a recently-collapsed portion of the riverbank. 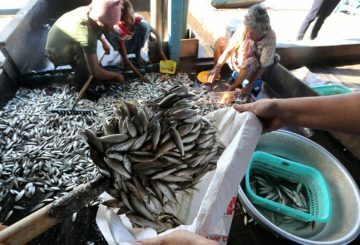 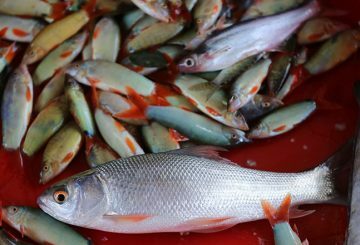 The first season for catching the fish used in prahok came to an end last week, with yields being higher than last year but prices staying at a similar level. 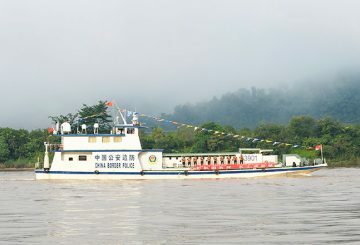 The 76th joint patrol on the Mekong River is completed. 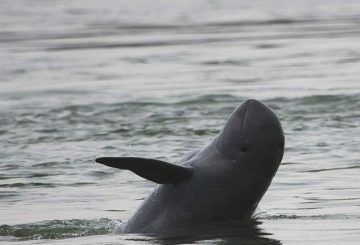 During Dolphin Day, the World Wide Fund for Nature said nine dolphins were born. 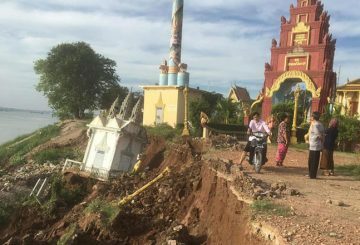 The Kdey Takoy pagoda committee yesterday announced that it will no longer allow the placement of new stupas along the Mekong river following the collapse of a riverbank last week that damaged a number of stupas. 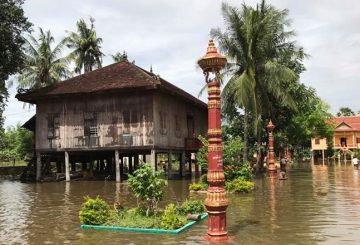 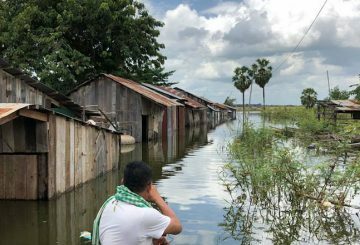 Officials begin relocating 13 wooden houses away from a river bank in Kang Meas. 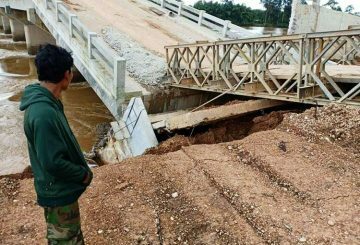 Prey Veng officials warns residents that water levels of the Mekong river under the Neak Loeung bridge are continuing to rise. 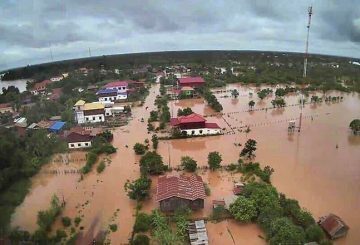 Prime Minister Hun Sen yesterday said the government will provide three water pumps to Stung Treng and Kratie provinces, the hardest hit by recent floods that have now claimed 30 lives. 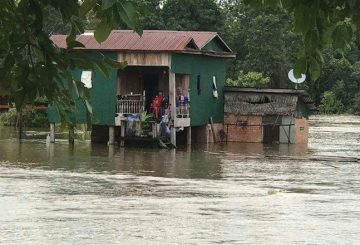 Water Resources Ministry says floodwaters in the Mekong river are receding. 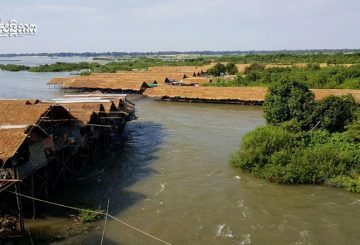 Ministry of Water Resources says that Mekong river water levels in Stung Treng and Kratie provinces have increased. 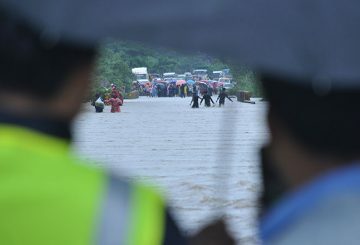 Three people die and thousands more are displaced while floods continue. 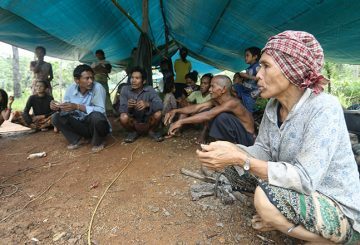 Stung Treng authorities evacuate nearly 100 more families in Stung Treng city. 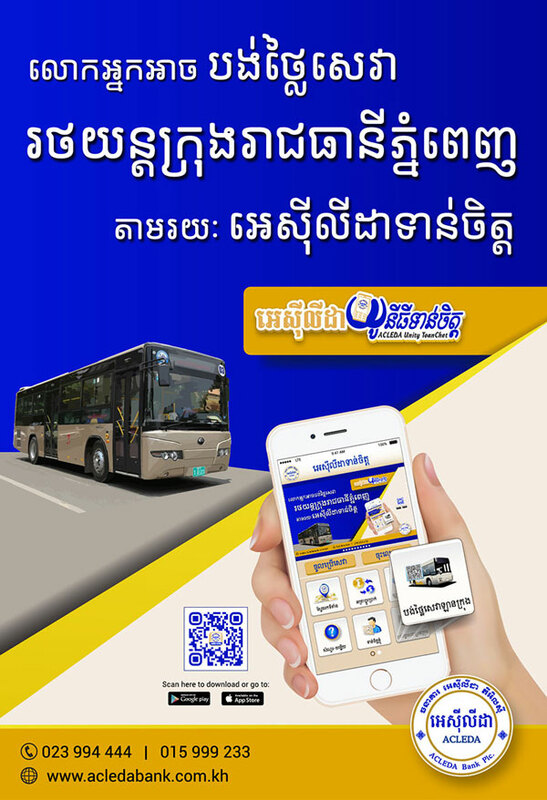 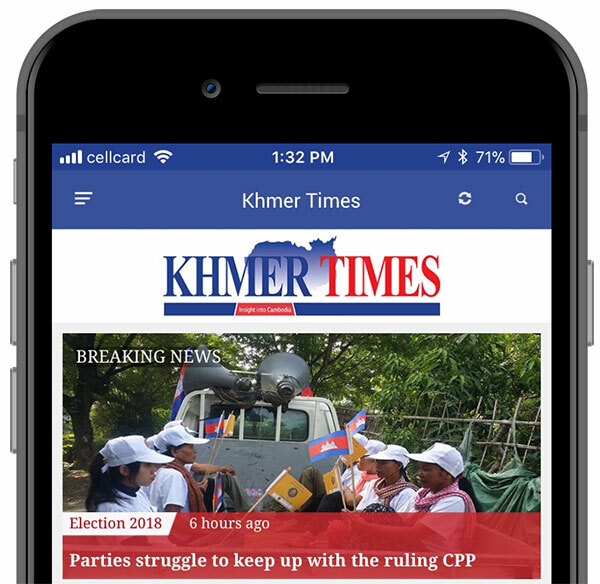 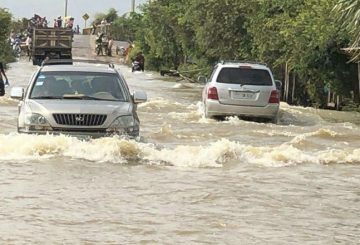 As floods inundated Preah Sihanouk province, hundreds of motorists were left stranded along National Road 4 in Kampong Seila district prior to being evacuated. 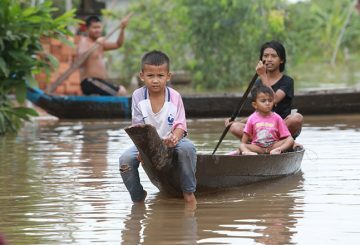 Water Resources Ministry advises to speed up harvesting crops due to impending floods. 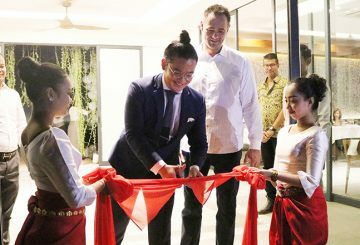 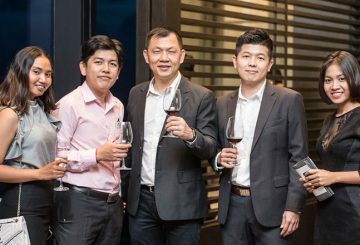 Rosewood Phnom Penh introduces the ultra-luxury event spaces located at Level 36, to host meetings and events with a modern sophistication and comfort. 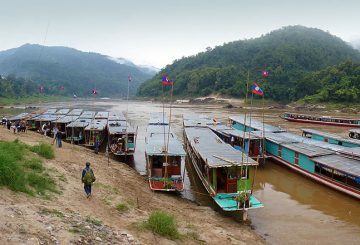 Laos begins formal consultation on the Pak Lay hydropower dam project in its northern province of Xayaburi. 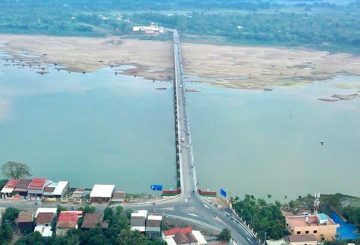 PM lauds engineers for constructing the first Cambodian-built concrete bridge. 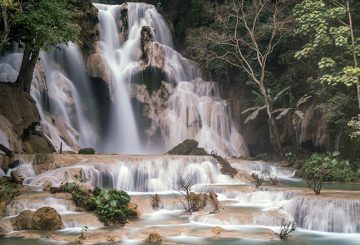 Intrepid traveler Jean-Francois Perigois makes his way to the ancient town of Luang Prabang, which is associated with many legends. 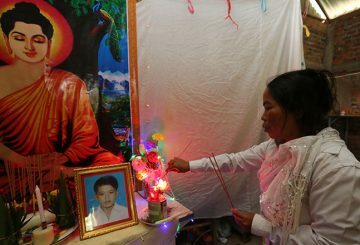 One story has it that Buddha must have smiled when he rested there on his travels. 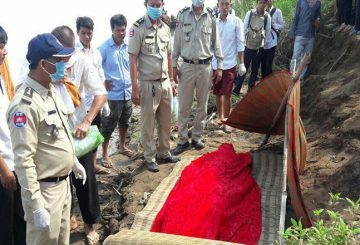 Police in Kratie province’s Chhlaung district recover the bodies of two missing school boys from the Mekong River. 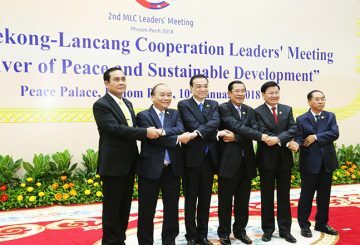 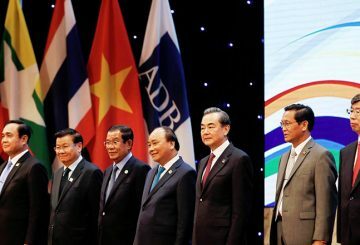 Leaders from the six countries of Mekong River endorse two key strategies at the latest summit. 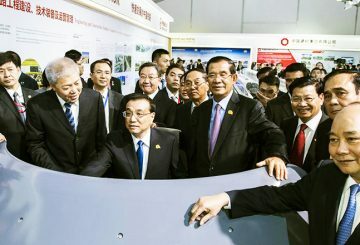 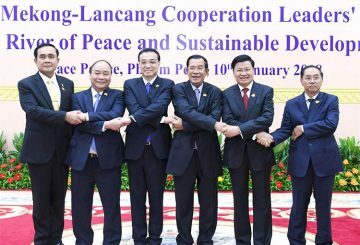 China is willing to work with others to strengthen the Lancang-Mekong Cooperation (LMC) as China benefits from regional stability.